So, you just feel like texting your boyfriend? You pick up your phone with excitement and you begin to type every nice and romantic word you could come up with as fast as your fingers can. When you are done, you breathe a sigh of relief and cross check your write up once more before hitting the send button. Ugh! It seems as if your text doesn't even move him let alone make him excited or even happy and you are about to ditch the idea of texting him again. 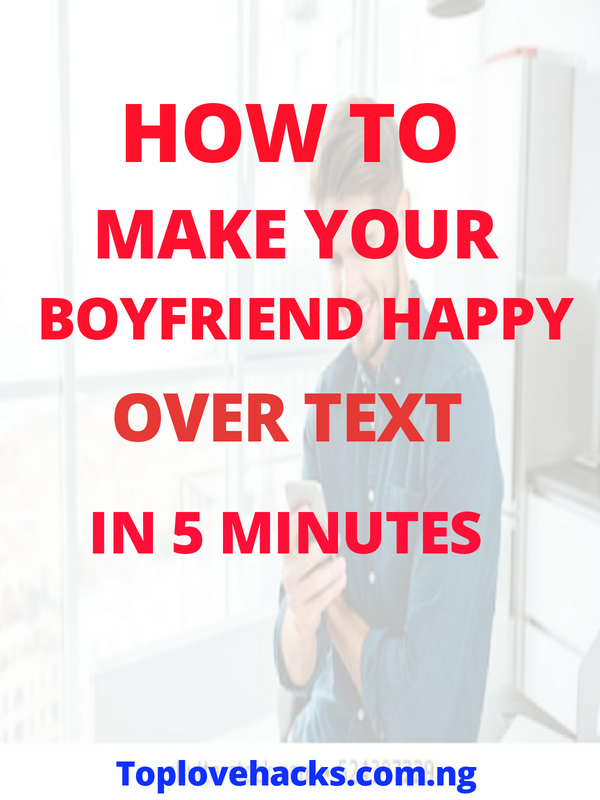 Ever caught yourself wondering why your texts doesn't really make him happy? Well, the underlying reason is that, you're making a wrong choice of words. When you are constantly texting your significant other, it might get to a time you'll run out of cute and sweet words that will definitely soften his mind and hence make him happy. When that happens, your next line of action will be, using generic words he must have heard over a thousand times when you are texting him and that will never get him excited. 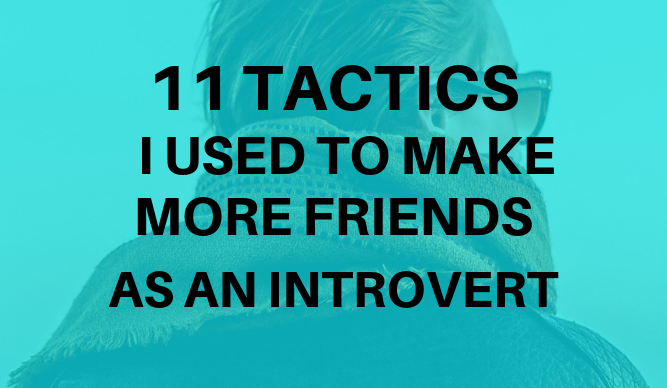 Another reason is the strategies you use in sending him the text When you use wrong strategies there are more chances that your text won't really make him happy. Don't worry, am gonna reveal best strategies that will surely make him happy and think about you for the rest of the day. 1. Send him cute good morning and good night texts — Ever received a heart felt good morning or night text from someone who is so special to you? No doubt, it is one of the sweetest texts you could ever get. Whether you had a bad or stressful day or a bad dream or nightmare, a cute heart felt good night or morning text from your dearest partner will definitely get you relieved. So, sending your boyfriend a good morning or night text will surely light up his mind and make him happy and feeling loved. 2. Try single emoji — There are some times words can fail someone, times you can't come up with as much romantic words, times words can't describe how exactly you feel. In such situations, a single emoji can be a life saver. Of course, there times where emojis can say more than words. Sending him a single emoji can say it all for you and help you brighten up his day. 3. Send him a funny meme — Memes have always been an interesting part of Instagram. If you find a motivational meme or a funny one, do well to share it with him because it will definitely light up his day and bring smile to his face. 4. Flirt with him — Wanna get him anticipating to see you in no distant time? Then, flirt with him over text! 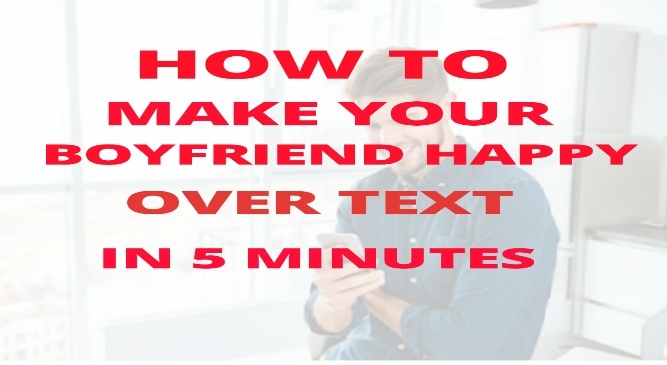 You can hardly find a guy who doesn't want a girl who will often flirt with him over text. Common girl, get flirty send him cheeky texts or naughty photos and he'll be craving to see you as soon as possible. 5. Send him heart melting texts — For sure, there is no best way to make your boyfriend happy over text like actually sending him a cute, mushy and heart felt text. Just like you would love him to send you a very sweet text, he fall in love with you over and over again if you keep sending him cute, romantic, mushy and mind softening texts. 1. "You're my whole world"
2. "Can't stop thinking about you today"
3. "Am so glad we met"
5. "I feel protected around you"
7. "Am so proud of you"
8. "Thank you for always being there for me, I really don’t know what I would do without you"
9. "You always know just what to say to make smile"
10. "You’re the only one who can make me feel like this"
11. "Our relationship is perfect, you’re my prince"
12. "I hope you know how wonderful and great you are"
13. "You are so unbelievably sweet and caring"
14. "I love how ambitious you are"
15. "I’m so lucky to have you as my best friend"
16. "You’ve been on my mind since last night"
17. "I’m so crazy about you"
18. "I wish we were together right now, cuddling"
19. "I want to know more about you. You’re so interesting"
20. "I love watching you work out"
21. "My friends are all jealous I have a man like you"
22. "All I want to do is make you smile"
23. "You’re so great at everything. Is there anything you can’t do?" 24. "I had such a great time on our last date"
25. "You make me feel like a princess"
27. " You’re the man of my dreams"
28. "You have the sexiest brain"
30. "You understand me so well. I can tell you anything"
31. "I can’t fall asleep, you’re all I can think about"
32. "When do I get to see you again?" 33. "So, there’s this really amazing guy. I like him a lot. His name is (insert boyfriend’s name here)." 34. "You’re my drug and I’m addicted to you"
35. "Tell me, how did I get so lucky"
36. "Are you even real? You’re so dreamy"
37. "Sorry for the late reply, I was bragging about you to my family"
38. "You know I really want you to come over. But you’re so hot my air condition bill would sky-rocket the second you stepped foot in the door!" 39. "I’m in serious need of a cuddle"
40. "I was having a bad day, but then I thought of you and suddenly my world lit up"
Making your boyfriend happy over text can be one of the sweetest gifts you can give him, the above strategies and texts will definitely make him fall in love with you over and over again. Send him at least one text per day to always light his world up. Don't forget to share your results with us in the comments!